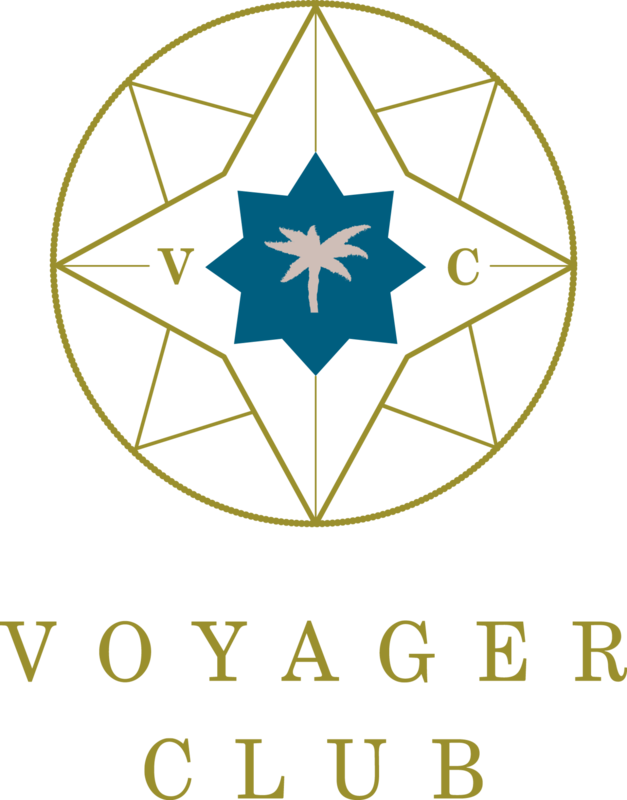 Voyager Club is a luxury travel, lifestyle and concierge company focusing on ‘Hidden Gem’ exclusive properties around the world and providing clients with a personalised vacation wardrobe. Curating the most unique hotels and properties, providing global concierge services and the world’s first ever ‘MyVacationStylist’ service. 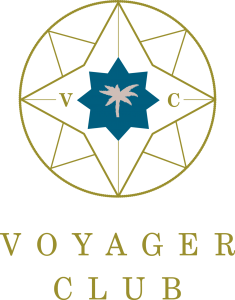 Voyager Club will curate and plan your perfect trip, organise all your concierge needs and provide a bespoke, personalised vacation wardrobe which works with your itinerary.